As we enter the season of prime hair damage, it’s important to make some changes to your usual hairstyling routine. Did you know that styling your hair, especially in the summer causes double the damage? The product you apply (serums, heat protectants) and the external heat—all of them ultimately contribute to extreme hair damage. The result is brittle hair that’s prone to breakage, rough, dry strands and hair that attracts humidity thanks to all the product. Start off by tying all your hair in a high ponytail. Then, take about 1 inch section of the ponytail and dampen it using water. Wrap the damp section of hair around your fingers and slowly pull your finger out. Secure the curl close to your ponytail elastic using a pin. Do this for your entire ponytail and spray the pinned curls with a hairspray that will lock the curls shape. Keep this on until your hair is dried. Unclip all the sections slowly and get rid of the hair tie. Your heatless waves are ready! Make sure your hair is washed and conditioned normally. Do this at night as this process is slightly time consuming, but totally worth it! Get rid of all your tangles as there cannot be any knots in your hair for this process. So, using a wide toothed comb, brush hair well. Next, take a fine tooth comb and start combing your hair from the roots and put it into a tight, high ponytail. Keep this on until the roots are dried. Once the roots are dry, open the ponytail. You will notice that your roots are nice and straight. Now, moving on to the ends. Take small sections and brush the hair using a fine tooth comb or tangle teezers. 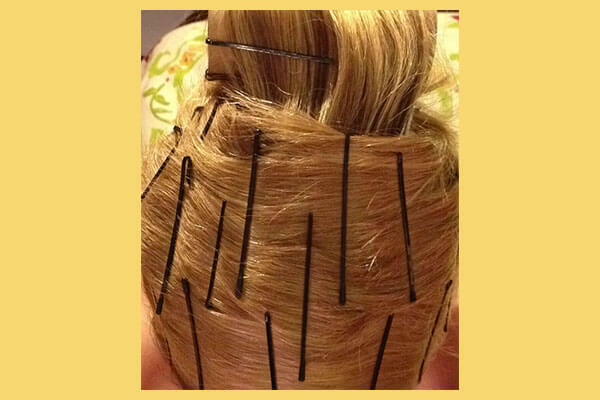 Then, wrap the same section of hair on the opposite side tightly and secure it using bobby pins. Do this to all of your hair. Take no more than 2 inch sections to keep the tightness intact. Once all the sections of your hair are brushed and pinned to the opposite side, wrap your hair using a scarf. Keep this on overnight. 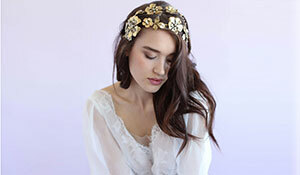 Unclip the hair the next morning and you will see your hair naturally straightened! 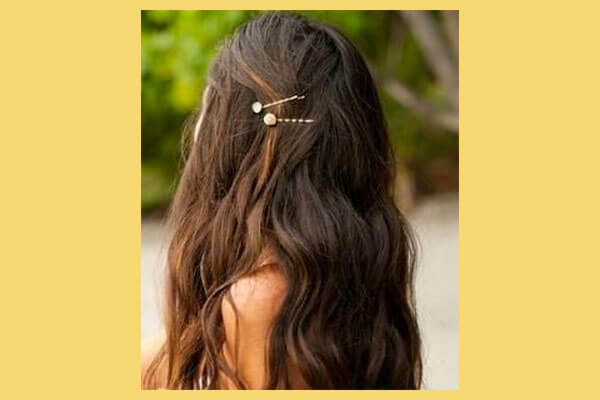 This is a great hairstyle if you have naturally straight hair. Divide your hair into two sections and sub-section it into a number of braids. Make sure your hair is damp when you braid it. Once the braids are done, spritz some hair spray and leave them to dry. Once your hair is dried, open the braids and run your fingers through for the waves to take shape. Take a few sections of the waves from the front and pin them at the back of your hair! And there you have it—you can go ahead and style these heatless hairstyles into different versions like braids etc. once you have the basics sorted. You’re barely using any product and are saving your hair from a lot of damage—exactly what you need in the summer season!